we love having purified drinking water at our disposal glad we no longer have to have bottles of water everywhere in our house. the water taste great and we have plenty of it. We have been using this RO unit for the last couple of years. We use it for drinking, making ice cubes, and for making coffee and tea. The unit has been working perfectly. The water, coffee, tea, lemonade, ice cubes, etc. taste great! We also use it for cooking as well. We couldn't be happier with the performance of the reverse osmosis system. Leave a review for ClearFlo! If you want to assure clear and fresh water for your family, then the Clear Flo® RO drinking water system is perfect for you. 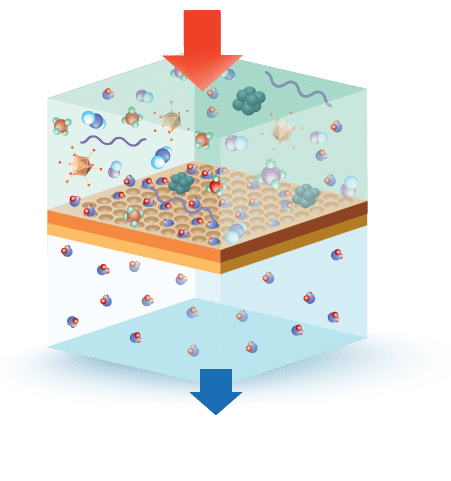 With this unit, your water will be free of impurities, including heavy metals, fluoride, chlorine, and large suspended particles. 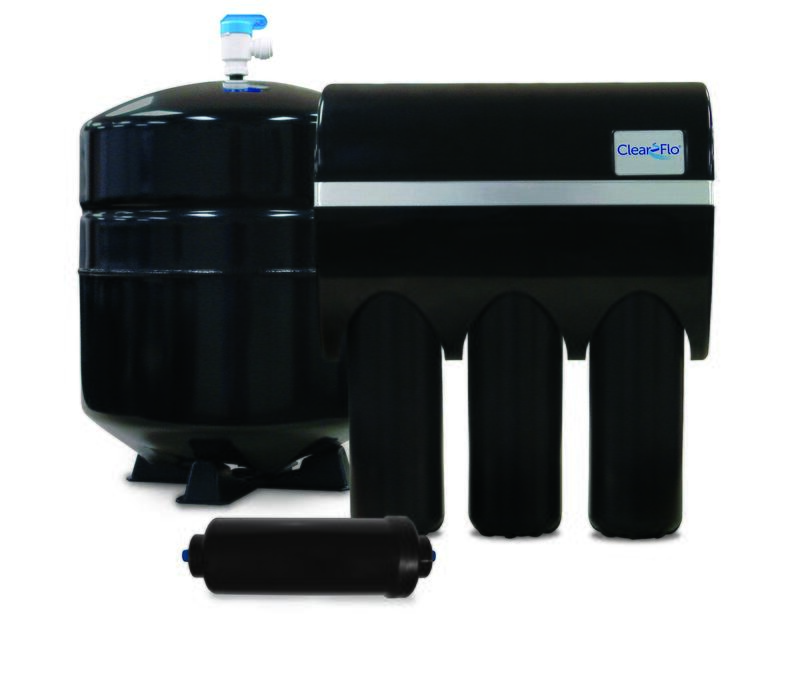 To learn more about the Clear Flo® drinking water system, contact your local dealer today! Want to guarantee fresh water every time you use the tap? The Clear Flo® freshwater solution ensures the safe drinking water your family deserves, delivering up to 100 gallons per day. Using multi-stage filtration, the Clear Flo® system helps remove particles and impurities, meaning only the best water makes it through your tap! With the Clear Flo® drinking water system, you will have guaranteed fresh water every time you go to the tap, as the unit delivers 100 gallons per day. With simple cartridge replacement and an array of faucet finishes to chose from, it is highly compatible with any water issue and kitchen.